Police recovered a body of an unidentified young man from Sagordi canal in Dargah Bari area of the city on Friday afternoon, UNB reports. 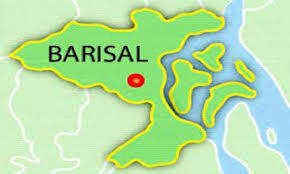 Moshiur Rahman, sub-inspector of Kotwali Model Police Station, said that locals spotted the floating body in the canal adjacent to Panchpir Mosque and informed police. Police later recovered the body and sent it to hospital for an autopsy.